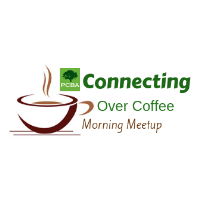 Let's get together, connect over coffee and talk about our businesses on the second Tuesday of the month. 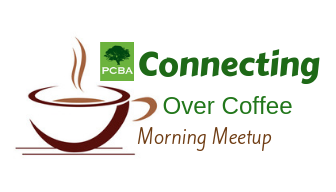 This is your opportunity to have conversations with other PCBA members and business professionals who want to share and experience business in a positive atmosphere! Business cards will be shared with all attendees. There is no admission for PCBA Members and our Guests.